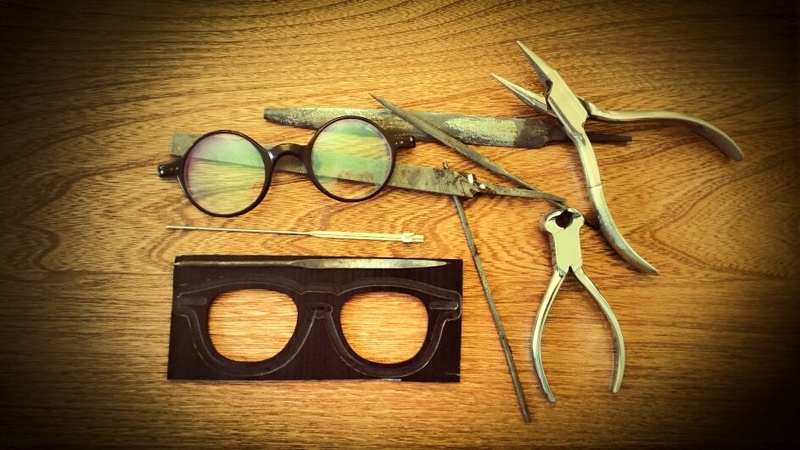 Just like the ‘real mcoy’ we make our vintage reproduction frames & sunglasses using genuine rivet hinges & trims not mock pins & trims ‘stuck on’ on modern mass produced sunken joints. 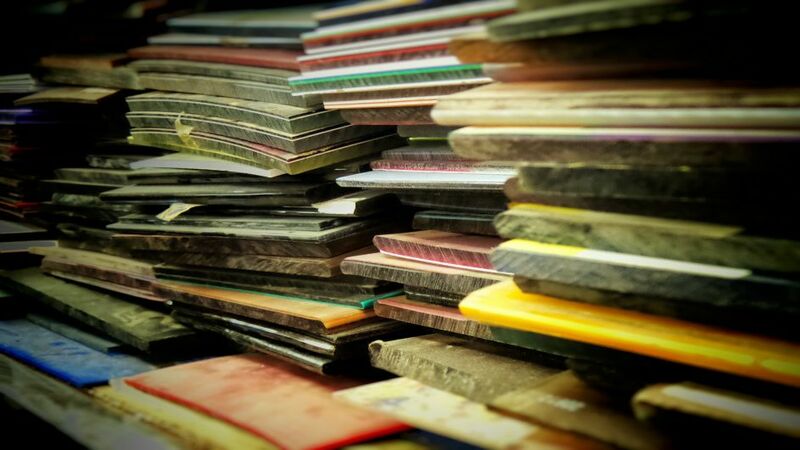 Choose a frame from our standard stock – select from hundreds of different styles, several sizes and in multitude of colours. 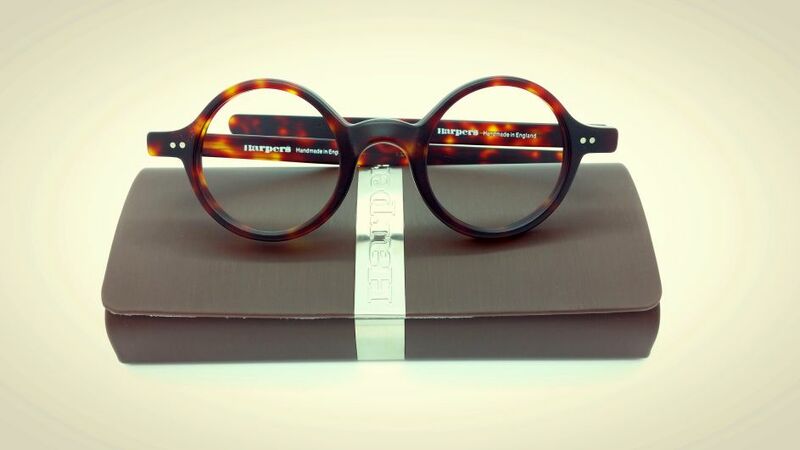 Alternatively have a custom spectacles made in any style, colour or size. We are able to make a one off copy of any vintage frame. You could also forward a photo you have, off the internet or a link, for example to Johnny Depp, John Lennon, Buddy Holly etc., – to quote for a reproduction handmade frame. 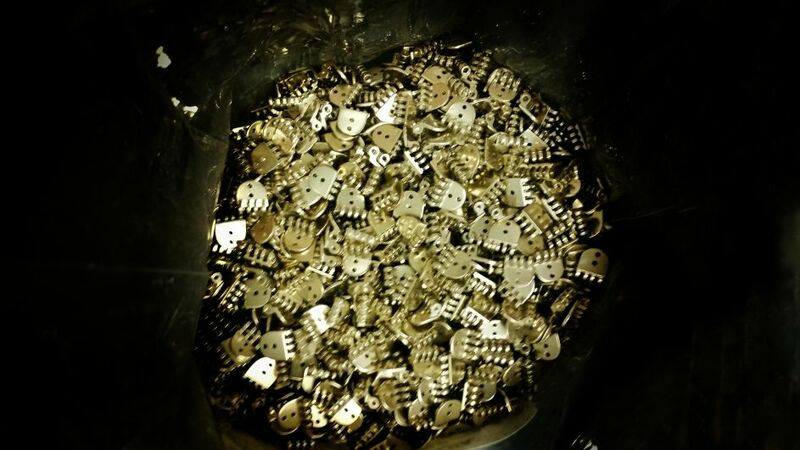 Each piece is handcrafted and will be unique. 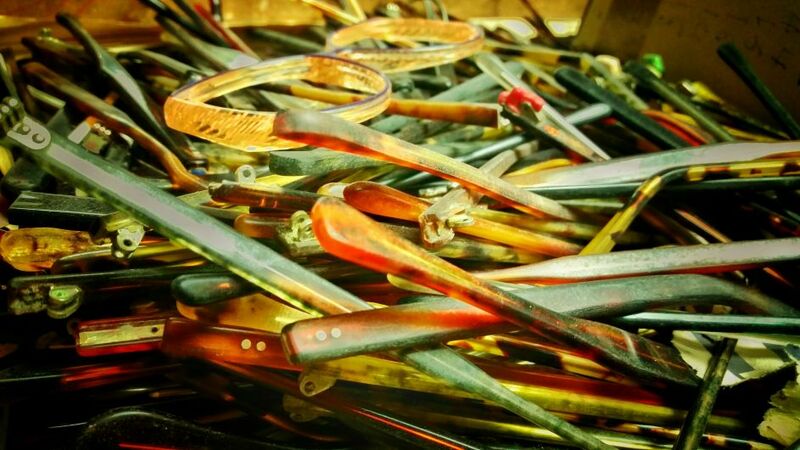 Many frames in our standard stock are based on eyewear designs of 1930s, 40s, 50s, 60s, 70s & 80s & we also hold a vast vintage collection and are a major eyewear supplier to theatre, television & film production companies. 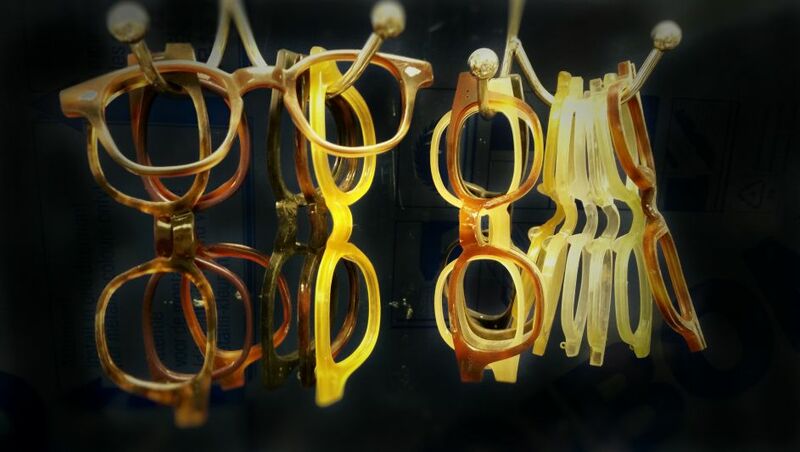 Pince-nez, monocles & lorgnettes also stocked. Period settings supplied with the correct spectacles and sunglasses. 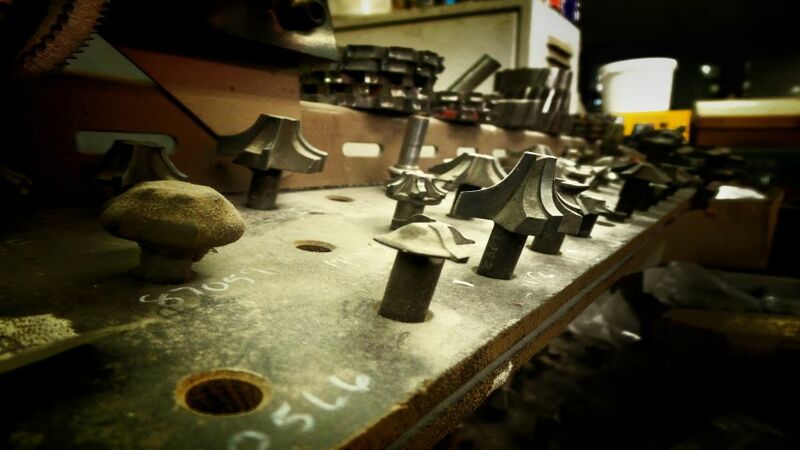 Harpers frames are manufactured in London by most experienced craftsmen using vintage machinery. 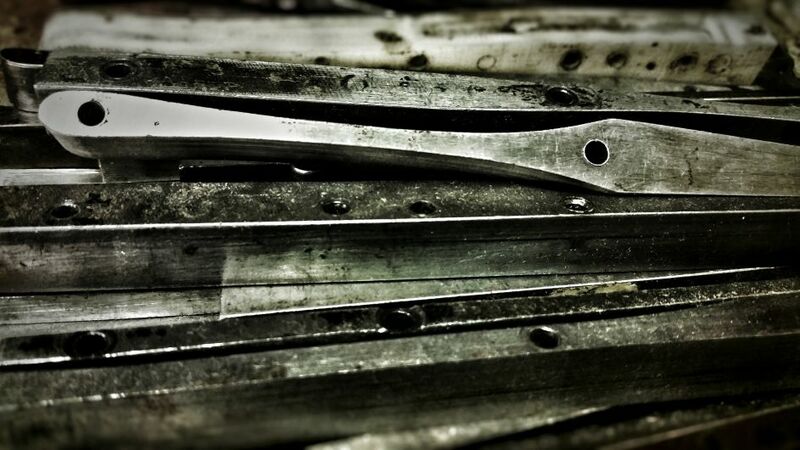 Each frame requires up to 50 processes, most of which involve skillful work by hand. We make our optical frames and sunglasses using genuine rivet hinges and trims. 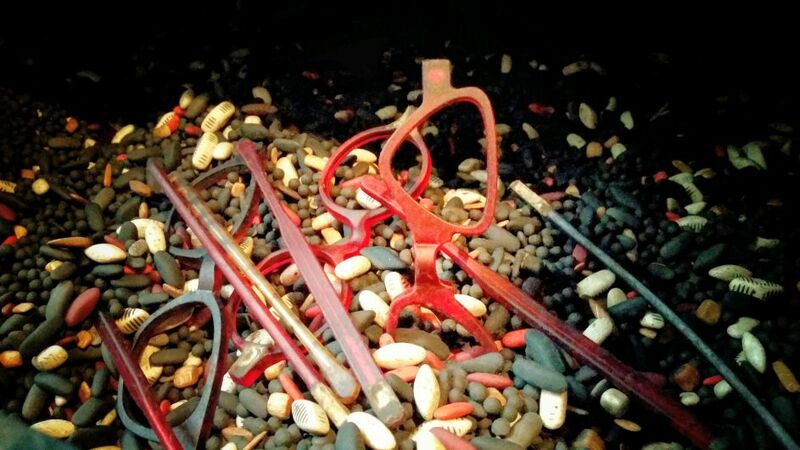 All components and parts used in manufacturing of Harpers frames are sourced from European suppliers with a long term expertise in spectacles parts production. From beginning to finished product it may take up to 10 weeks . 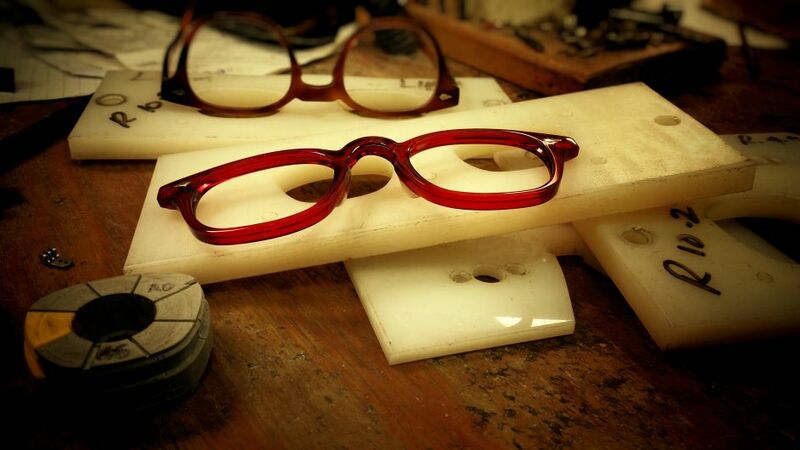 Since the opening of our factory in the 80′ we are still using original machines, tool and methods in production of Harpers Eyewear. 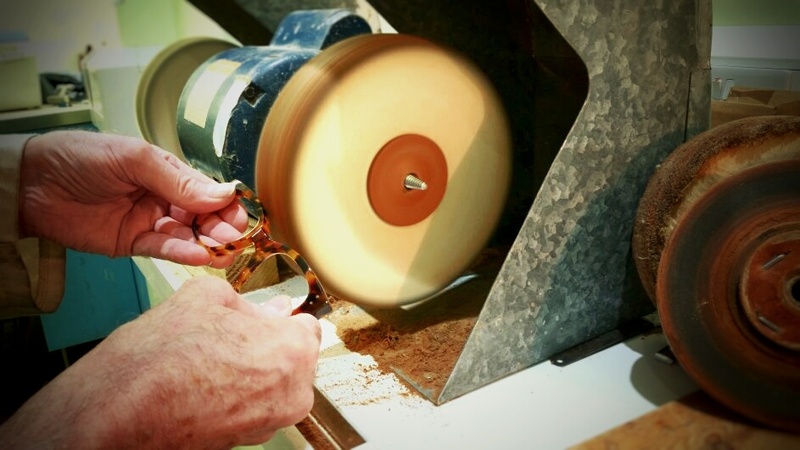 Traditional riveting, barreling or routing by hand are a skill of an experienced craftsman and take hours to complete. We do believe that these somewhat old fashioned methods bring the finest quality and allow for individual , custom designs. 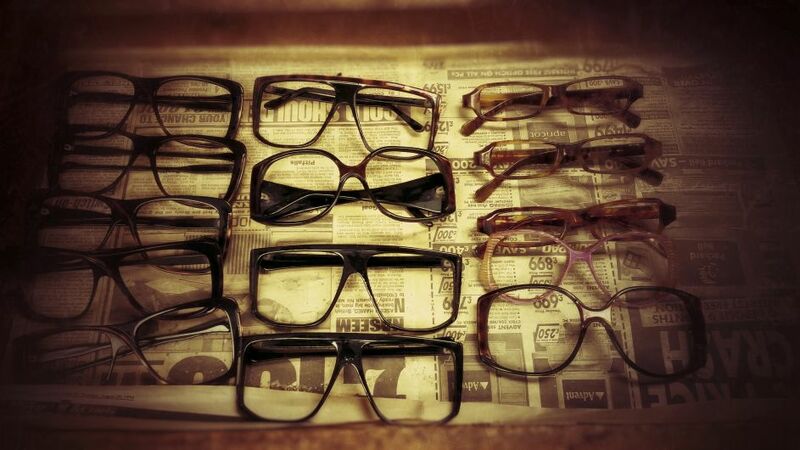 These are just a few of the stages of the Harpers made to measure eyewear production. 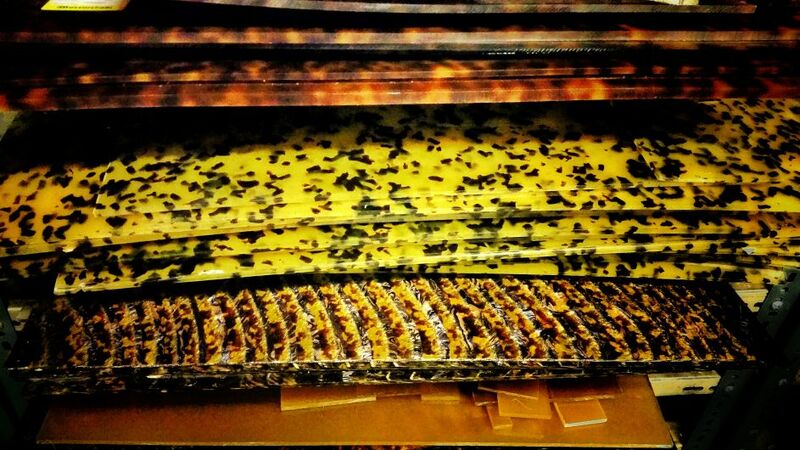 Following the manufacturing all Harpers eyewear undergoes quality control. Most of the final checks and the frames set up are carried out by our expert technician at instore workshop at Percy street. 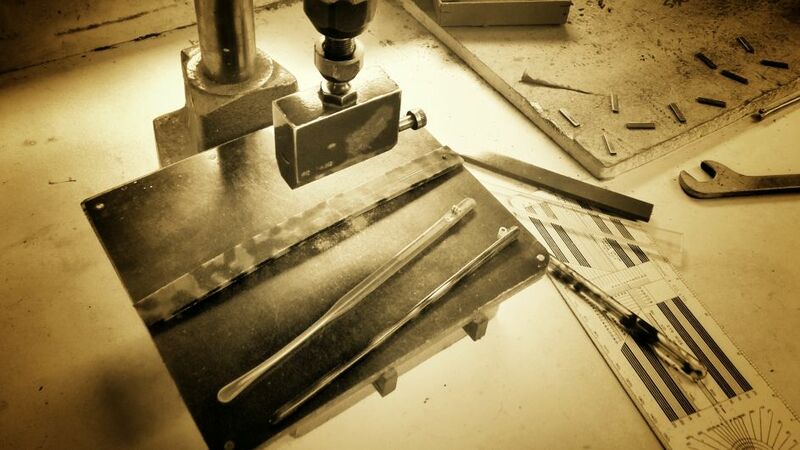 This is where the last polishing to a lustrous sheen takes place. 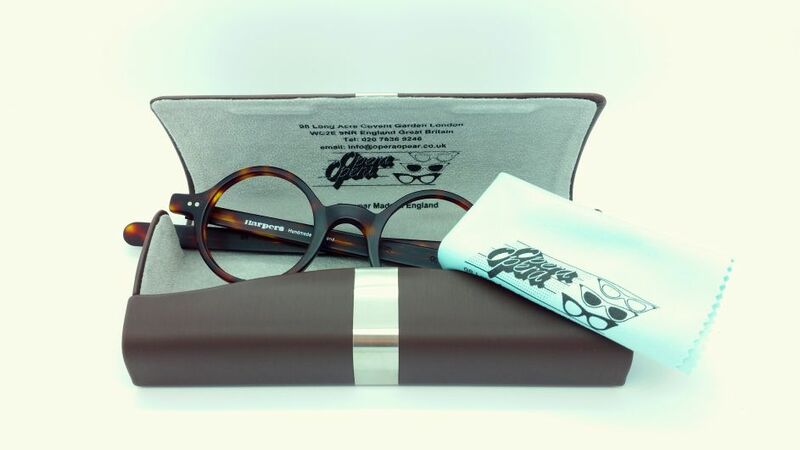 All frames are individually adjusted upon collection to ensure perfect fit and comfort.